It is a very important for safety reasons to schedule heater servicing to maintain the condition of your gas heater. When you neglect to maintain your gas appliances, you increase the risk of mechanical issues. Some of these issues may be minor, including a reduction in performance or efficiency. However, a faulty appliance may also cause carbon monoxide leaks or create a safety hazard. 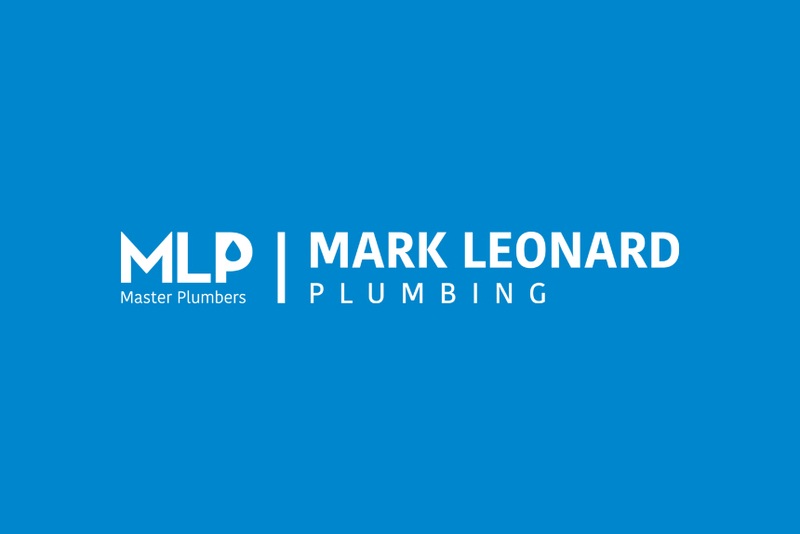 At Mark Leonard Plumbing, our experienced team can easily detect the presence of harmful leaks and thoroughly inspect all components. We clean and inspect each part and fine-tune your appliance for optimal performance. 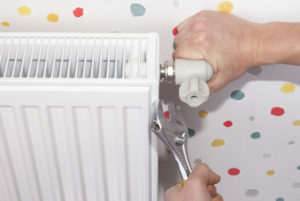 At ML Plumbing, we also provide dependable gas heater installation services. We can handle all types of installation projects, whether you want a central heating unit, ducted gas heaters, or any other type of heater. For all your heater repair, service, and installation needs, contact the pros at Mark Leonard Plumbing. Our decades of experience ensure you receive the very best service in the area.